When I was out and about in the City the other day I came across these two loafers - must have these!! I am in love with them, especially since my loafers are literally falling apart as I wear them all the time. 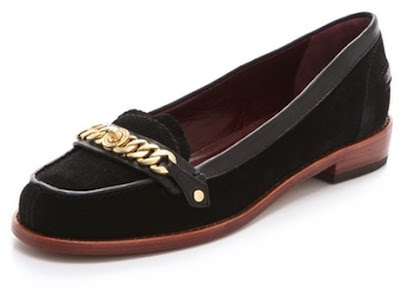 If I had my way I would buy these Marc Jacobs Katie Chain Suede loafer retailing around £175 - I love the use of gold and they look like they would be a very comfortable wear. 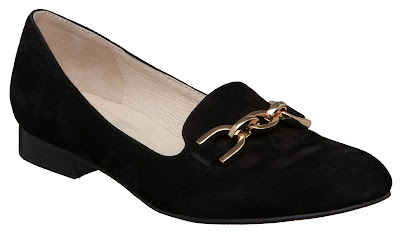 Another shoe I came across whilst browsing in Debenhams was the Dune Lambrini Suede loafer, similar to the Marc Jacobs but sole and heal is black and slightly thinner and the chain is chunkier. 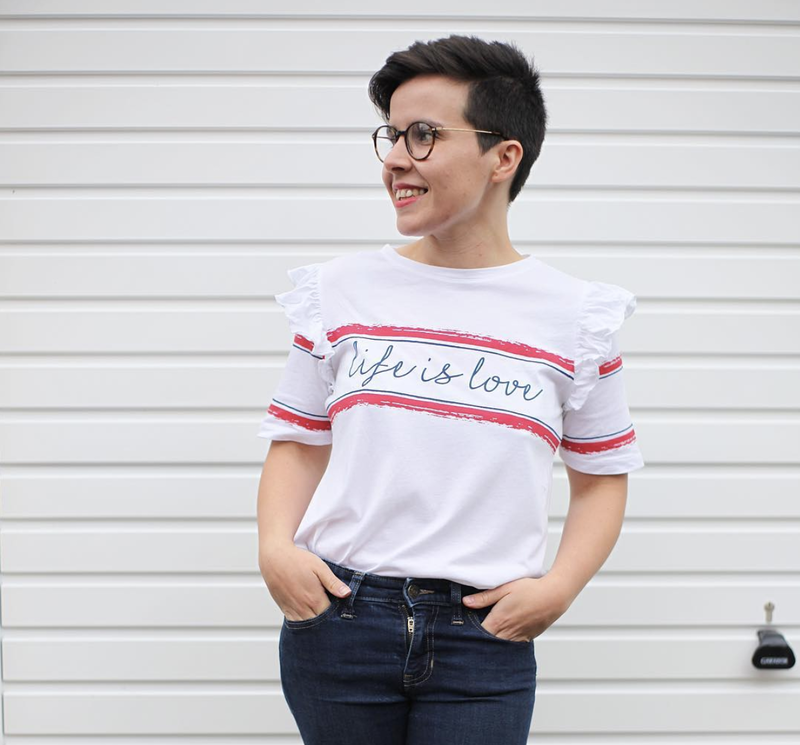 I felt like these could be worn at lunch with the parents as well as cocktails on a friday night. I am smitten. i totally bought a pair that looks like those first ones! they are so fun on my feet...go for it!